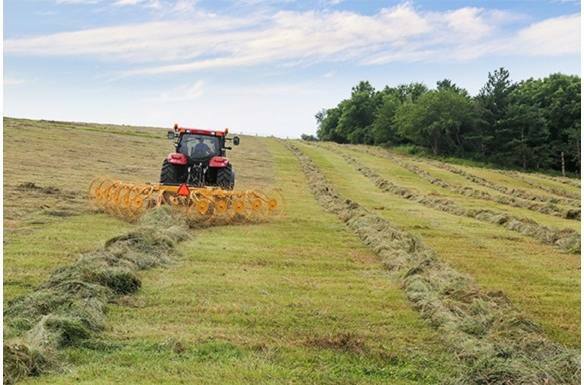 When you're making hay, you need the reliability, strength and high performance capability of the VR1022 Carted Wheel Rake. 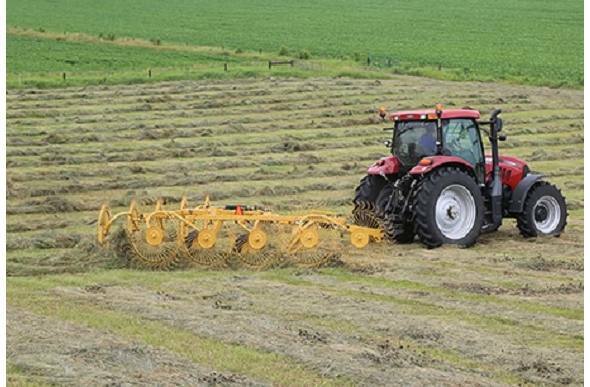 Featuring a number of Vermeer innovations, the VR1022 is easy to operate and built for high-volume raking. 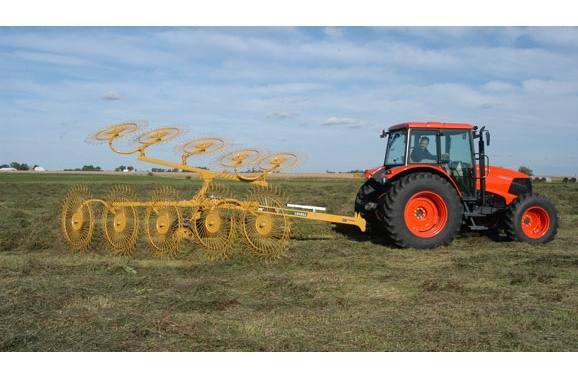 Take on each field with adjustable hitch heights and telescoping tool bars that allow you to change raking and windrow widths with ease. Patented rubber torsion toolbar suspension requires no tools. 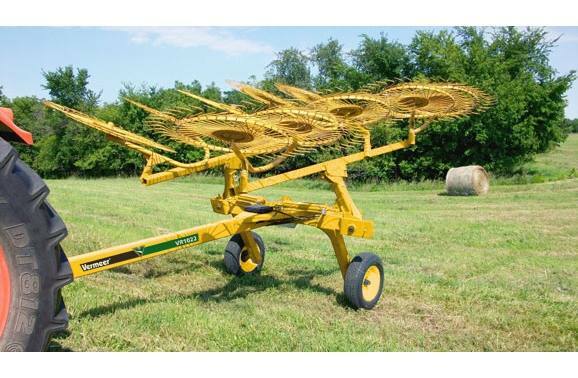 Rake up to 22'/6.9 m in each pass with five wheels on each wing.